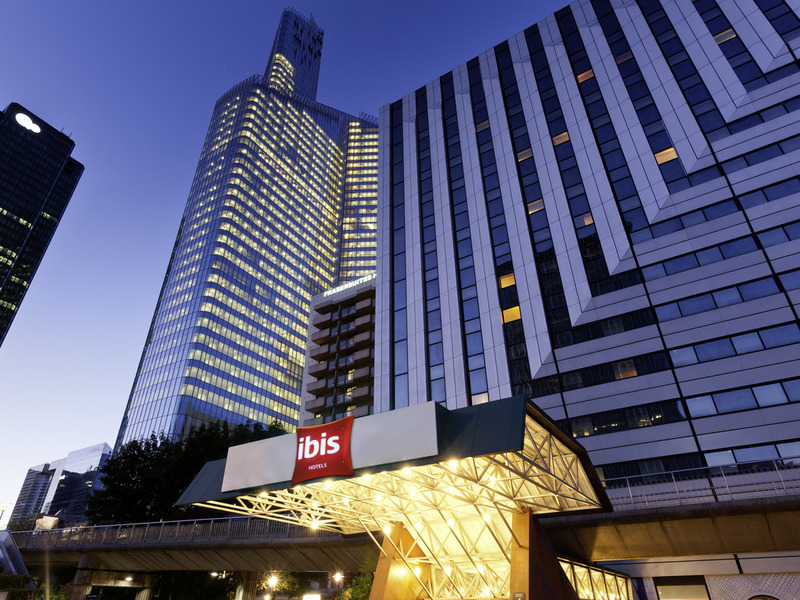 Ideally located close to the city's main attractions, the ibis Paris La Défense Centre hotel is the ideal accommodation solution for your business trips or leisure breaks. My team and I look forward to welcoming you! 10 min walk from the CNIT conference center and the Grande Arche. 3 station stops from the Porte Maillot convention center and 5 stops from the Etoile Champs-Elysées. Saisons public car park nearby (charges apply). A traditional bistro. Generous portions, an authentic, friendly atmosphere... The perfect place to meet with friends.